Inspired by cross-cut travertine, Scabos has soft, natural hues and a satin-finish that are appealing to the eye. Its traditional large-format sizes are perfect for creating any number of distinctive looks. 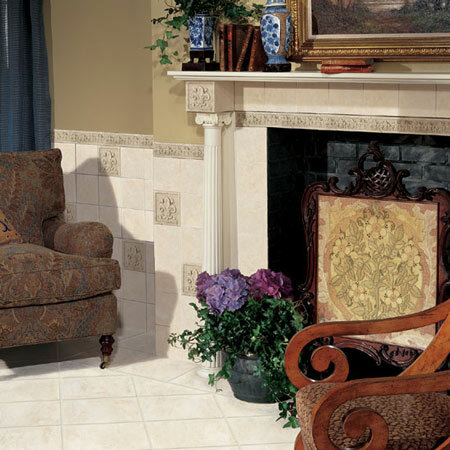 And whether your home is from a traditional era or contemporary, you'll find its rustic stone appearance makes it easy to fashion an elegant atmosphere with your own personal touch.